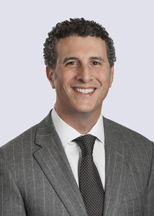 Joshua Opperer is a partner in the firm's Corporate department and a member of the firm's Board of Directors. 2009 – "Clients praise Joshua Opperer for 'commanding understanding of the implications under the law for most business decisions. He is an excellent negotiator and extremely efficient.'"